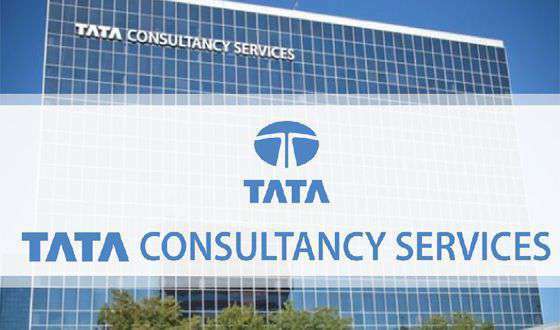 Natarajan Chandrasekaran is Chairman of the Board of Tata Sons, the holding company and promoter of more than 100 Tata operating companies with aggregate annual revenues of more than US $100 billion. 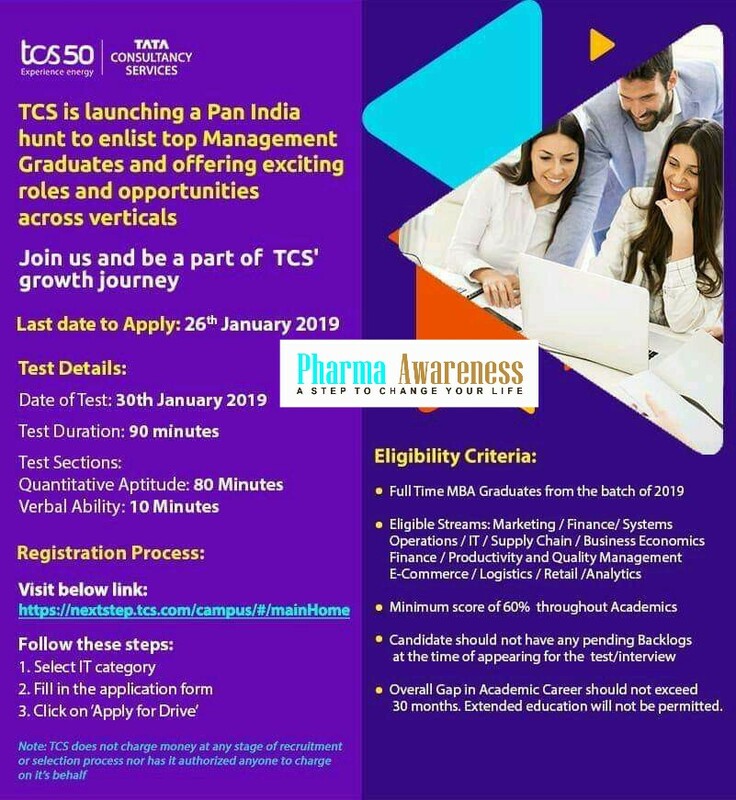 TCS is Hiring Management Graduates and Offering Exciting Roles and Opportunities Accross Verticlals. The TCS go IT Student Technology Awareness Program inspires the workforce of the future.